Packing all the things in the house or the office is one of the things most people hate because not only it is time-consuming but it can also get hectic at some point in time. However, there are times when we need to pack all our belongings to move into a new home or office. This is the time you will need Bharat Packers and Movers Baner. All the people who are moving to Baner, moving out of Baner or moving locally in the city need some professional help in packing all their goods and transporting them to the new place. We, at Bharat Packers and Movers Baner, provide all these services to the customers. With our vast variety of services we try to reach out to as many people as possible and take away their burden of packing and moving their goods which at times get stressful. So, if you are in Baner and want the best packers and movers, just give us a call, and we will be at your doorstep to help you. Local Packers and Movers Services In Baner: The first service that we offer as Packers and Movers Baner is the local relocations. We provide relocation services locally for all kinds of people. Be it a home relocation or an office relocation; our services are there for you. Our packers and movers will assist you in every step. We have specialized equipment and packing material to pack each good and transport them to the desired location. Home Relocation Services In Baner: When it comes to home relocation, there are a lot of delicate things that need to be considered. 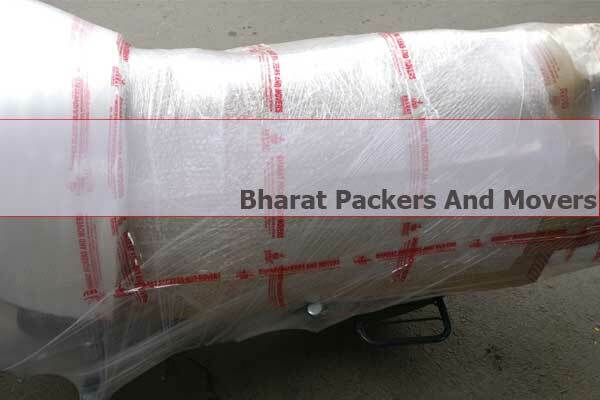 We, at Bharat Packers and Movers Baner, make sure that all your delicate belongings are packed in a special packaging. Even the easily breakable things such as expensive crockery, electronic equipment, glassware, appliances and much more are packed and transported easily. Once you book us, you can get rid of all your home relocation worries. Office Relocation Services In Baner: Relocating your office is also not an easy task. Hence Bharat Packers and Movers Baner are here to help you. Our company will send you trained professionals who have been handling office relocation services for ages. Our team knows exactly how to pack every office equipment, furniture, and other goods so that they are safe during the transportation. Our drivers are given proper instructions to drive safely and to follow all the traffic rules religiously. Showroom Relocation Services In Baner: Showroom relocation is another service offered at our Packers and Movers Baner company. We assess all the goods that need to be transported from the showroom and then transfer them to the desired locations. We use different packing material for differently sized goods, and the transportation is done with equal precautions. Showroom relocation is one thing that can cost you a lot of money if done personally, hence availing our Packers and Movers Baner services is a great way to ensure the safety of your goods and also to save some money. 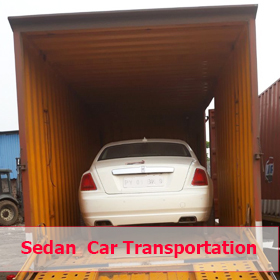 Car Transport Services In Baner: If you need to relocate your car, give us a call, and we will be there at your service. 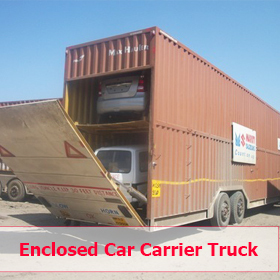 We have specially designed car carriers that ensure that your car is firmly secured in its place so that it does not get damaged during transportation. Our service involves door-to-door pick up and drop, timely delivery of your vehicle, guaranteed safe delivery of your car, use of quality equipment to ensure the safety of the car and much more. 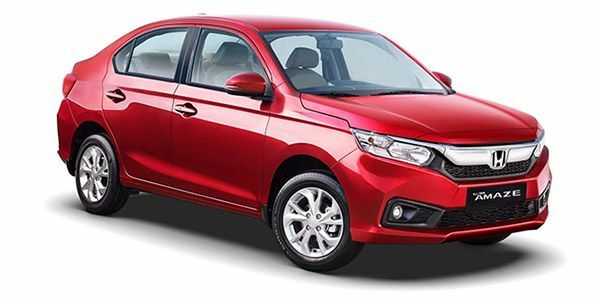 We can facilitate the transportation of the smallest as well as the biggest cars ranging from Hatchbacks, Sedans, SUV, MUV and much more and that too at affordable prices. 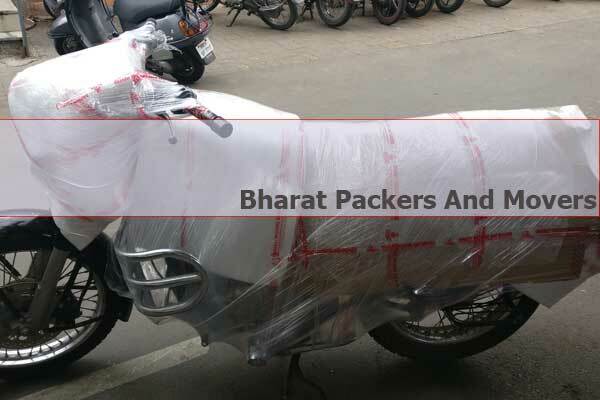 Bike Transport Services In Baner: We also provide our customers with bike relocation services. Our services involve transportation of the bikes from one place to another in safe carriers and guaranteed timely delivery. 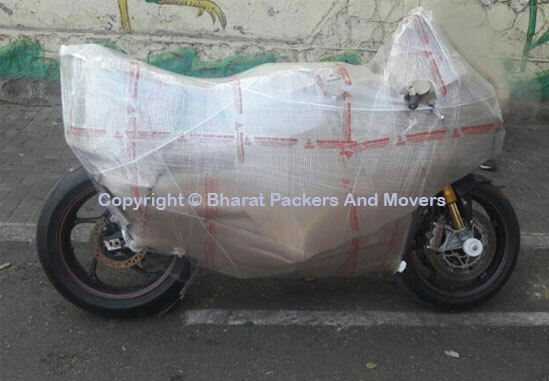 We pack the bike in our special packing material so that it does not get scratched or damaged during transportation. We can transport all kinds of bikes and two-wheelers. We follow all the legal procedures for transporting your bike to your desired location. Warehouse and Storage Services In Baner: Often we have a few things lying around the office or our homes that do not fit but might come in handy in the future. If you want a place to store such things, Bharat Packers and Movers Baner also provides storage services. We have a well-equipped warehouse where we store all kinds of goods and products. No matter how big or small, there is always some space for your belongings. We also maintain a high level of security to keep your goods safe and secure. Timely maintenance of the goods is done to keep them in good condition. These goods are then delivered to your doorstep whenever you need them. These are some of our offerings to the customers in Baner. In addition to this, we also provide personalized services for every customer as per their needs. We even work on the weekends so you can easily avail all our services seven days a week. WHAT MAKES BHARAT PACKERS AND MOVERS STAND OUT? Bharat Packers and Movers Baner has been in the business for over two decades, and we have managed to create a good reputation for ourselves through our services and loyalty towards the customers. We make sure that services meet a standard protocol so that the quality is always maintained. Here are some other things that make us stand out from the rest of the Packers and Movers Baner. Our Wide Variety Of Services: At Bharat Packers and Movers Baner, we offer a huge variety of services. We have services ranging from home relocation to office and showroom relocation and vehicle transportation services. We also offer warehouse services for the people who need storage space. We have hundreds of carrier vehicles available for our customers at one call. We have a team of professionals who work day and night to make sure everything for the customers is perfect. Hence, at Bharat Packers and Movers Baner, you will always be satisfied with our facilities and services. Easy Accessibility: We are the most accessible company that you can find. You can book us with just a phone call, and one of our members will pay you a visit at your location. We also make sure that you are involved in the entire process to maintain the transparency. 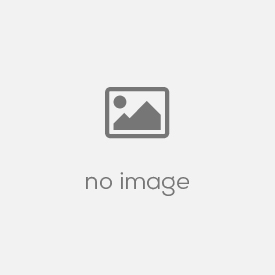 Best Quality Services: Providing our customers with the best quality services is our motto. Hence whatever we do, we strive to be perfect at it. Additionally, our services are designed as per the need of the consumers. So, our customers deserve nothing but the best. Rates That Cannot Be Matched: Through our Packers and Movers Baner services, we want to give out a message that the hiring a company for your relocation needs is not the costliest thing to do. So, we provide our customers with the best rates that suit every budget and are very competitive. Our Professionalism: We are a company that has been in the business for over two decades, and our professionalism is what has kept us active. Our team follows pre-set protocols for every service that we provide to our users so that we maintain our quality. We try hard to spread some joy into the world and to ease the stress of the people around us by doing our bit. The appreciation of the people and the support of our customers has made us what we are today, and we will continue to maintain the quality of our services for them. WHY PUT YOUR TRUST ON THE BHARAT PACKERS AND MOVERS BANER? Handing over your goods and belongings to a packers and movers company is a matter of trust, and we, at Bharat Packers and Movers Baner, know that. Our team always tries to maintain the trust of the people and deliver them with the best services all the time. Here are some of the reasons that make us worthy of the trust of the people. Years Of Experience Of Providing The Best: Bharat Packers and Movers Baner has been proving its services for over 20 years to the customers. Hence we are one of the most loved packers and movers company. Our happy customers and our work ethics are the reason you would trust us. 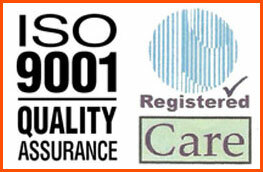 Certified Company: We have been ISO Certified, which means that we are legal and have the license to carry out all the services that we offer to our customers. 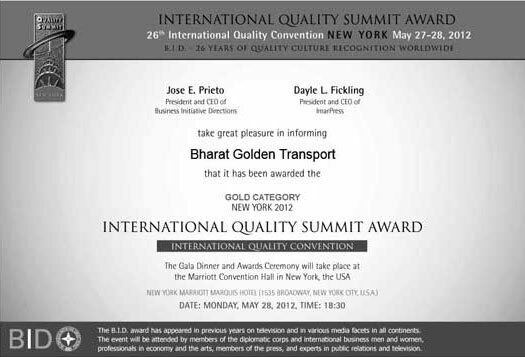 In addition to this, we have also received numerous awards for our work in the packing and moving industry. You can trust us blindly with your goods and can be assured that they are in safe hands. We guarantee that no harm will come to your goods during loading, unloading or transportation. At our warehouse, we have installed the best technology security system to keep your belongings safe and secure. By Taking Extra Care Of Your Goods: We make sure that your goods are safe with us. We take every measure to ensure that all the goods are packed with the best material, and their transportation is done safely. We also make sure that the goods in our warehouse are kept under strict security. By Ensuring Timely Delivery Of Your Product: We ensure that all your goods and belongings reach to you on time. We respect your time and go to lengths to make sure that your goods are transferred and delivered to you as fast as possible. By Being There To Listen To Your Needs: We are always available to listen to the needs of our clients. No matter what your queries are about, our customer care team takes care of it and finds you the best solution. We understand that relocating from one place to another is a stressful task. Hence we always try to lessen your burden and take it upon us to release some of your stress with our services. Bharat Packers and Movers Baner is an experienced company, and our main motive is to help the people of Baner. With our top class and affordable services, we want people to give us a chance to make their lives a little easier. Relocation requires a lot of work, and we want to share the burden by taking away the problem of packing and moving and providing you with the best possible results. Our team of Packers and Movers Baner tries hard to spread the message that hiring packers and movers services will not cost you a fortune and can even save you money if you compare it to doing it all by yourself. Our primary goal is the happiness of the people, and this is what we try to do with our business. Our business is our passion, and your belongings are our responsibility. Hence we make sure that all of your belongings are taken care of. We do not give our customers any chance to the complaint or be troubled by our services. We value your time and money and try to provide you with the services worth everything. We even provide you a free quote for all our services on our website, so that the process is made transparent on both ends. So, if you are in need of Packers and Movers Baner, book us immediately and get the best benefits at the best prices. Thanks Chouhan saaab for the wonderful service. You delivered my vehicles bike and car on time and safely. Your team is really nice to name Mohan, Ravinder Singh and Mahavir in Bangalore especially. Keep up the good service. God bless you all for the smart things you do. All the best hoping to come back for your service again. Thanks for safe delivery of my Apache bike from Pune to Bangalore. Very good service from bpm Pune My Address was [Address Hidden For Privacy], Housing hold goods shifted from Pune to Hyderabad. Nice Packing, moving and Staff. Bike Manufacturer* 22Motors Aftek Motors ambassador ambassador2 Aprilia Aston Martin Ather Energy Audi Avon Bajaj Bajaj Bentley Big Dog Motorcyles BMW BMW Bugatti Chevrolet Cleveland CycleWerks Datsun DC DSK Benelli Ducati Emflux Motors Ferrari Fiat Force Motors Ford Harley Davidson Hero Electric Hero Moto Corp Honda Honda Husqvarna Hyosung Hyundai Indian Indus ISUZU Jaguar Jeep Kawasaki Kia KTM Lamborghini Land Rover Lexus Lohia Mahindra Mahindra Maruti Suzuki Maserati Mercedes Benz MG Motor MINI Mitsubishi Moto Guzzi MV Augusta Nissan Norton Okinawa Palatino Porsche Premier Renault Rolls Royce Royal Enfield Skoda Suzuki SWM Tata Tesla Tork Toyota Triumph TVS UM Motorcycles Vespa Volkswagen Volvo Yamaha This field is required. Car Manufacturer* Maruti Suzuki Honda Mahindra Jeep Ford BMW Hyundai Toyota Tata Volkswagen Renault Audi Mercedes Benz Datsun MG Motor Volvo Fiat Lamborghini Skoda Kia Mitsubishi Nissan Jaguar Rolls Royce MINI Bugatti Aston Martin Land Rover Bentley Force Motors Tesla Porsche Ferrari Maserati ISUZU Bajaj DC Lexus Premier Chevrolet 22Motors Aftek Motors Aprilia Ather Energy Avon Bajaj Big Dog Motorcyles BMW Cleveland CycleWerks DSK Benelli Ducati Emflux Motors Harley Davidson Hero Electric Hero Moto Corp Honda Husqvarna Hyosung Indian Indus Kawasaki KTM Lohia Mahindra Moto Guzzi MV Augusta Norton Okinawa Palatino Royal Enfield Suzuki SWM Tork Triumph TVS UM Motorcycles Vespa Yamaha ambassador ambassador2 This field is required. Please Complete The Service Details To Get Estimation Amount.